The x-ray process is completely painless for children. They will be seated for the duration of the imaging process and will not experience discomfort. The length of time required will depend on the type of x-rays taken. 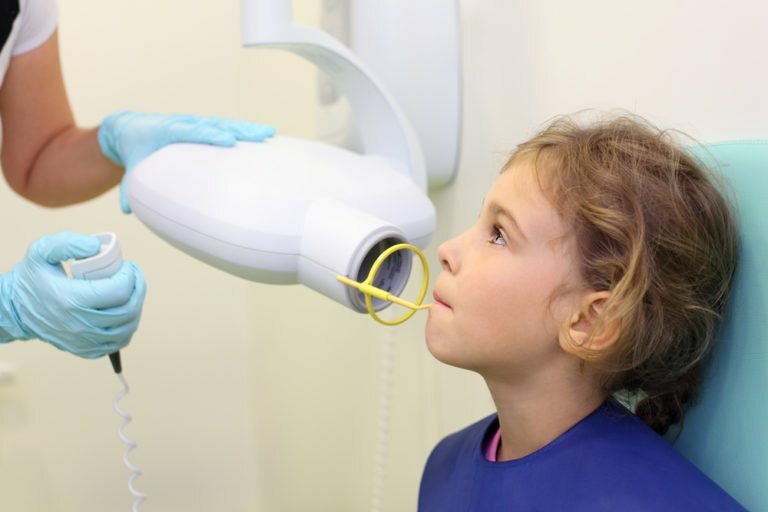 For more information about pediatric dental x-rays at our office, contact us to speak with a helpful team member.